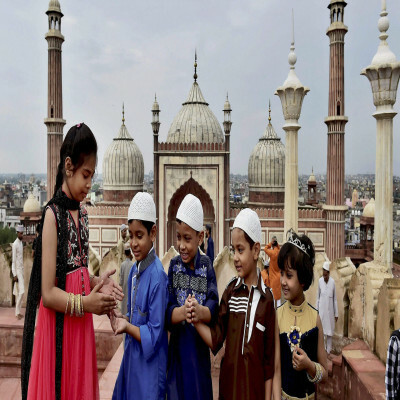 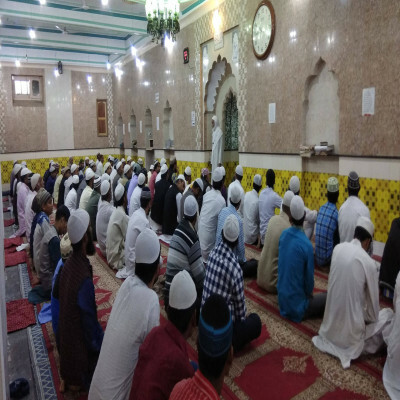 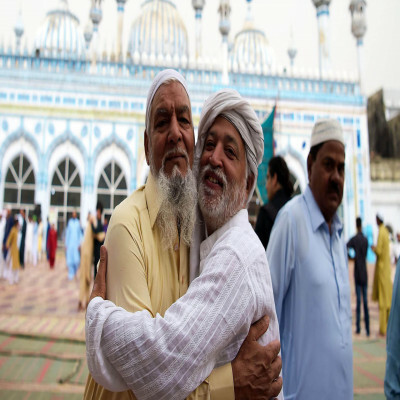 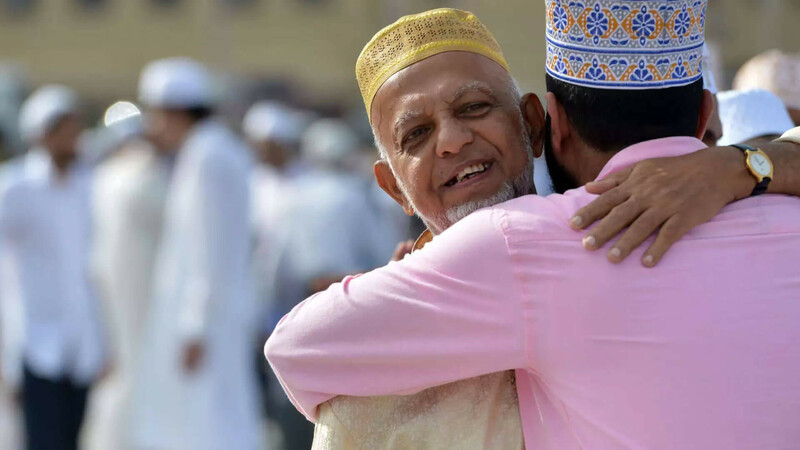 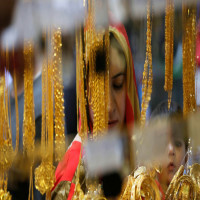 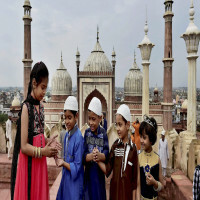 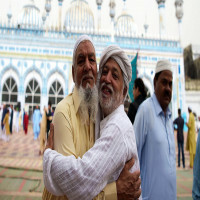 Muslim religion has equal significance in Gujarat as that of Hindu and Jain and hence this festival is highly important for Muslim devotees of India. 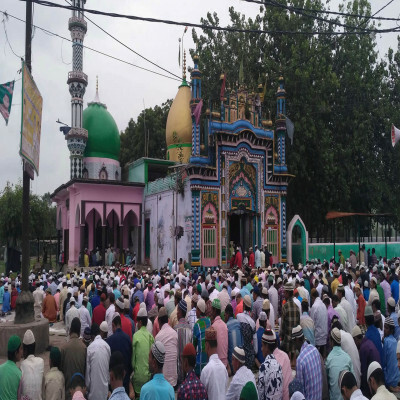 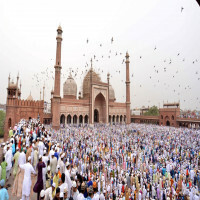 The secular state sees a grand celebration of this festival every year when people sacrifice the life of a goat in order to value the sacrifice of Hazrat Ibrahim in the history. 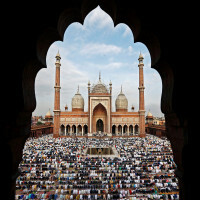 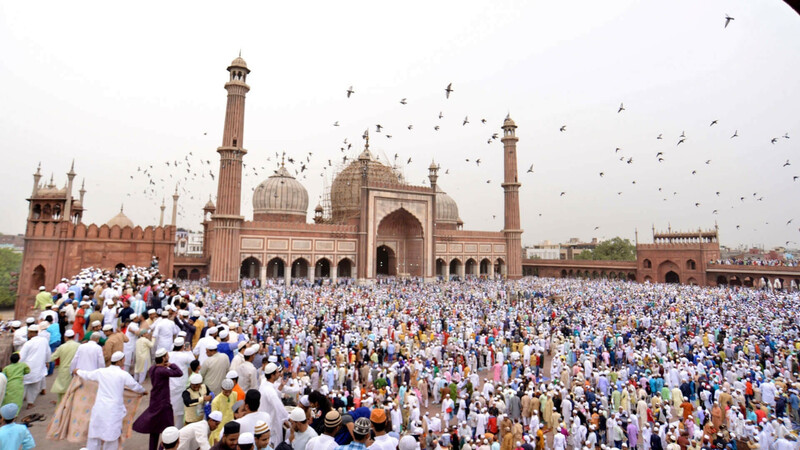 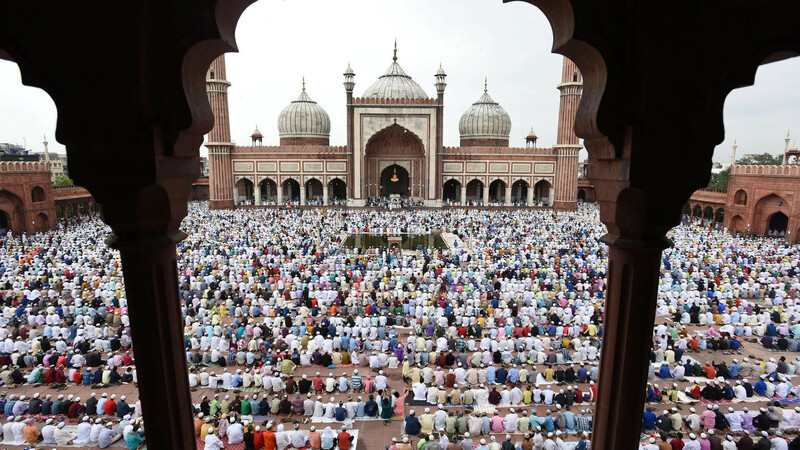 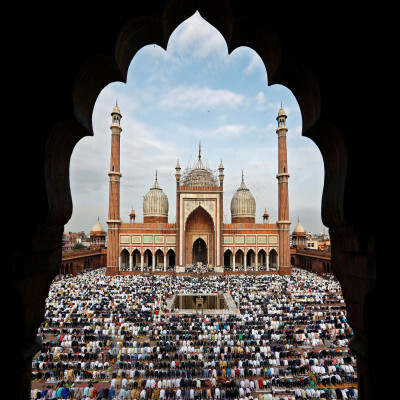 Id-ul-Zuha is celebrated in the entire country by one of the dominant religions of India. People are in festive mode at this time and meet their relatives and friends to wish them good luck. The festival continues for three days when each devotee or the family has to sacrifice a four-legged animal and divide it into three parts; one for themselves, one for their friends and one for the poor. 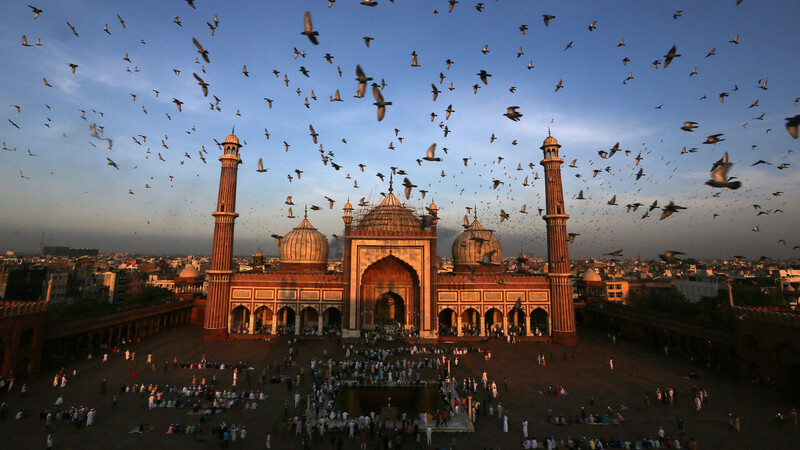 The festival is largely celebrated all over India and hence it is a major tourist attracter. 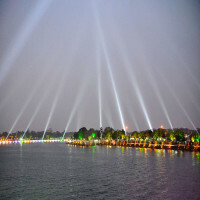 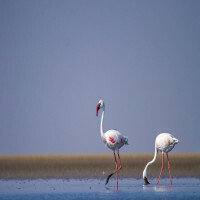 Though people can visit any place in the country at the time of the festival, but the state of Gujarat does it with charm. 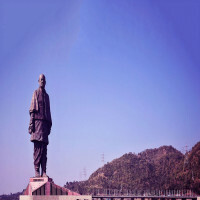 Gandhinagar is the capital city of the state which can be easily accessed by all means of transport. 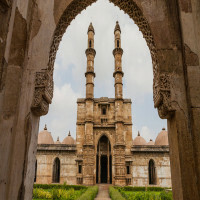 The nearest airport is in Ahmedabad which is about 27 kms from the city. 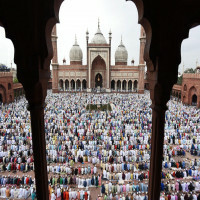 There are trains from all major cities of India to Gandhinagar.